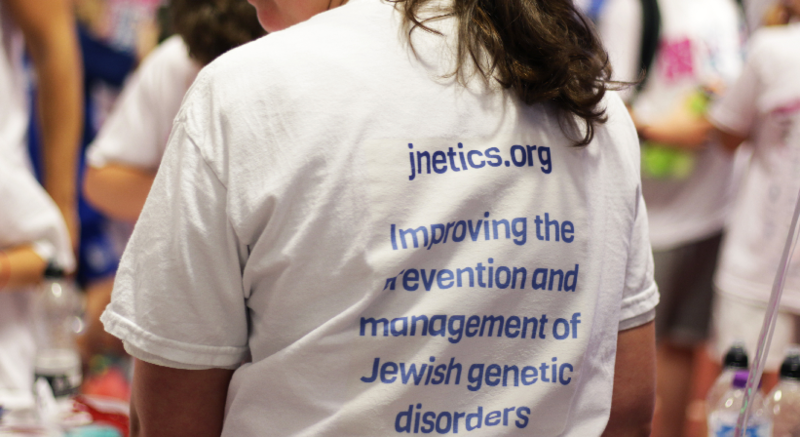 Jnetics is a small charity with a big ambition – to make a real difference to the prevention, diagnosis and management of Jewish genetic disorders. Though many people have heard of Tay-Sachs disease, there is little awareness of the other genetic disorders that are relatively more common among Jewish people. These vary in severity, but include conditions that are fatal in childhood and others that lead to chronic disability and shortened lifespan. No cure exists for the vast majority of these disorders; however, thanks to scientific developments it is now possible to greatly improve their prevention and management. We believe that knowledge is power but understand that, in the case of genetic disorders, it can also raise difficult issues. All our information is provided impartially, empowering people to explore the disorder management and prevention options that best fit their individual circumstances and beliefs. Our very small but effective team is governed by our board of trustees and guided by our expert scientific and medical advisors. For funding we rely entirely on voluntary donations and fundraising activities. To get the most from our funds, we keep our administration and running costs to an absolute minimum. Thank you so much for your contribution – your support has the potential to change lives.